Maintaining mission readiness requires a logistics and storage system that works like clockwork. 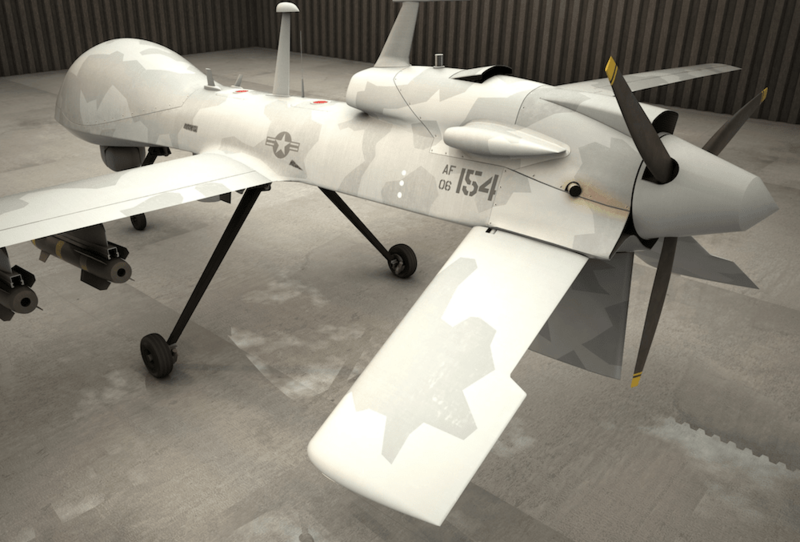 Both the U.S. Army and Navy need lithium batteries charged and ready for use in UAVs, AUVs and communication equipment. Fuel, oil, and solvents must be readily available for immediate servicing and repairs. Poor chemical storage facilities could compromise your fleet readiness and fire safety. New equipment options propose new hazards that require unique safety practices. Military bases cannot afford injuries and the loss of mission critical equipment. Recently, a lithium battery explosion at a military base destroyed $70,000 of stock. 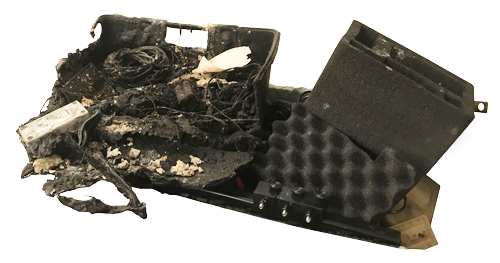 Smoke from residue while charging a lithium battery set off a water sprinkler system. Unfortunately, water and lithium are not compatible. The batteries exploded. Never compromise convenience for personnel or operation safety, especially when the mission must not fail. Using intermodal shipping containers (aka ISO containers or Conex boxes) for storage does not promote compliant storage solutions. When storing chemicals, the military requires EPA and NFPA compliance. Shipping containers do not meet these requirements. Their principal design is for shipping and transport. Also, intermodal containers corrode and leak. There is no secondary containment for spills and no passive ventilation. Using these containers for storage increases the risk of fire and compromises mission readiness and operation safety. Flammable safety storage cabinets are NFPA compliant – but only when used as the standards specify. Never use outdoors or in a non-compliant ISO or Conex container. Fire-rated chemical storage buildings help overcome the challenges the military faces when storing flammable materials. Their fire-proof structure and secondary containment complies with all relevant regulations. Storing and charging lithium batteries in NFPA compliant chemical storage buildings reduces the risk of fire and explosion. Their fire-rating prevents fires from spreading and endangering critical equipment. The alternative to chemical storage buildings for code compliance is traditional construction. But, to build a NFPA-compliant storage building may cost up to four times as much. It also takes anywhere from six months to three years to construct. Pre-fabricated chemical storage buildings are normally commissioned within three months from order. U.S. Chemical Storage supplies chemical storage buildings for military applications across all branches of the military globally. We offer a collaborative approach to help you assess your needs and design the right solution. Our customized buildings ensure mission readiness by protecting your flammable materials and critical supplies. U.S. Chemical Storage experts also provide code compliance training for chemical storage and ongoing technical support. Contact us today.